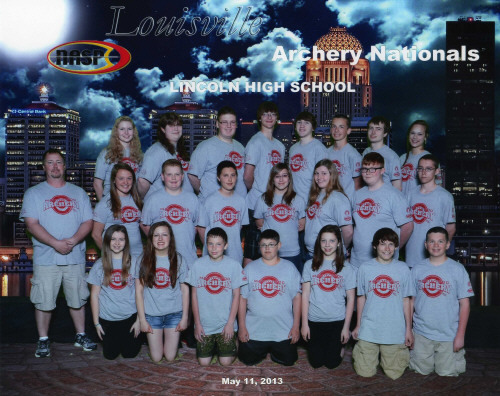 Twenty -two Manitowoc Public School District/Manitowoc Park and Recreation Archery Club members participated in the National Archery in the Schools Program National Archery Championships in Louisville, Kentucky on May 11th. In 2012 this event was certified by Guinness®World Records as the largest archery tournament in the world with 7,804 archers officially participating. This year 9,839 archers were registered. These participants are divided into three divisions Elementary, Middle School, and High School. All the students from Manitowoc shot together in the High School Team Division, for a combined score of 2975. 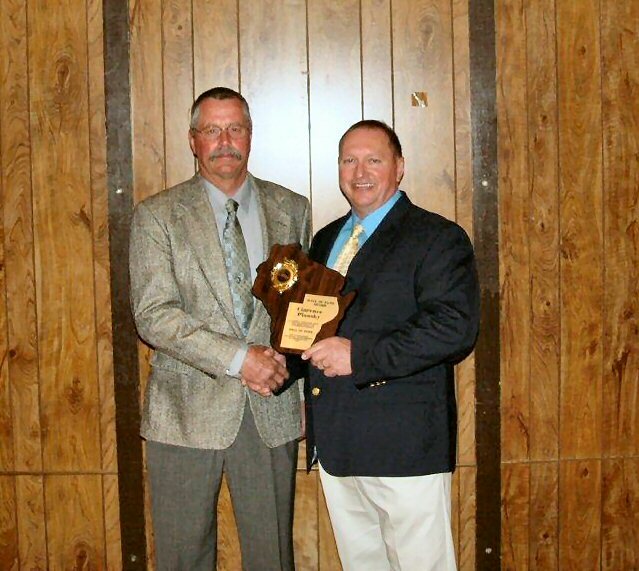 The MPSD/Park & Recreation Archery Club would like to give a special thank you, to the following organizations, Izaak Walton League Manitowoc Chapter, Manitowoc Professional Police Association, Manitowoc County Fish and Game (City & County Chapters), Brunner’s Archery and Outfitters, Kwik Trip, Manitowoc Noon Rotary and Deerhunters Inc. for their support in making this opportunity possible. Listed below are individual scores.